Last edited by Sibelle on 12/15/15, edited 3 times in total. Update at the top..still working on that one pesky paw on the top, argh. But it's getting there! This is his baby pic.. 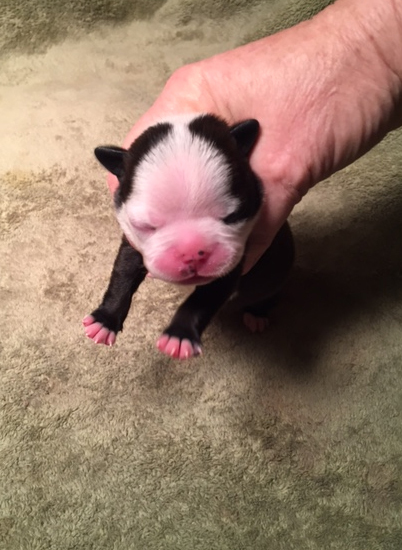 I'm hoping to get more pictures soon to tide me over til we pick up the little dude. Now I need to decide what size print I want to get of it for my wall.